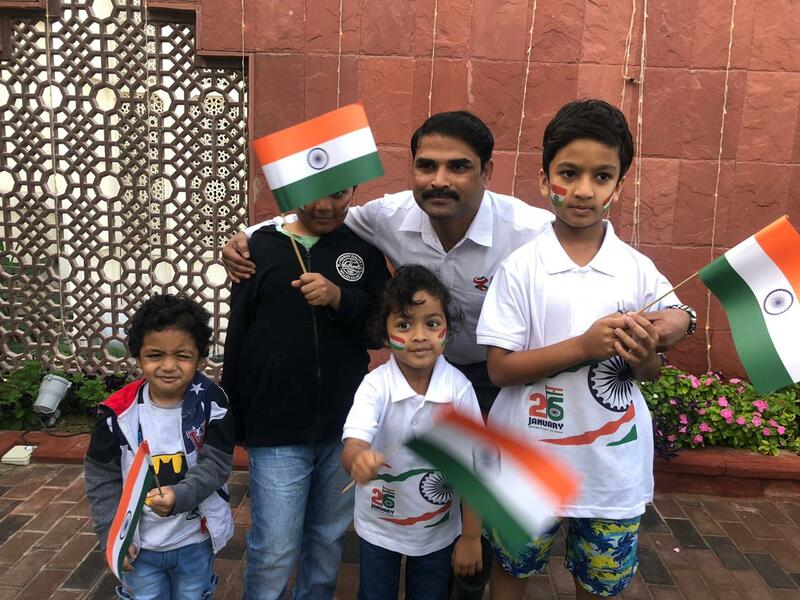 Dubai: In a salute to the world's largest democracy, thousands of Indian expatriates in the UAE gathered to celebrate their country’s 70th Republic Day on Saturday. 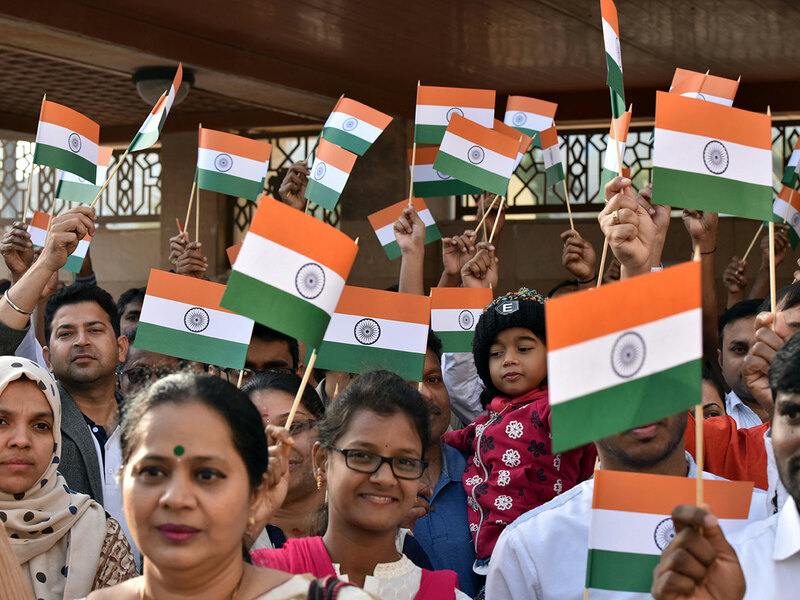 At their embassy, consulate and Indian High School (IHS), among other venues, thousands of Indian expats gathered to mark the event. 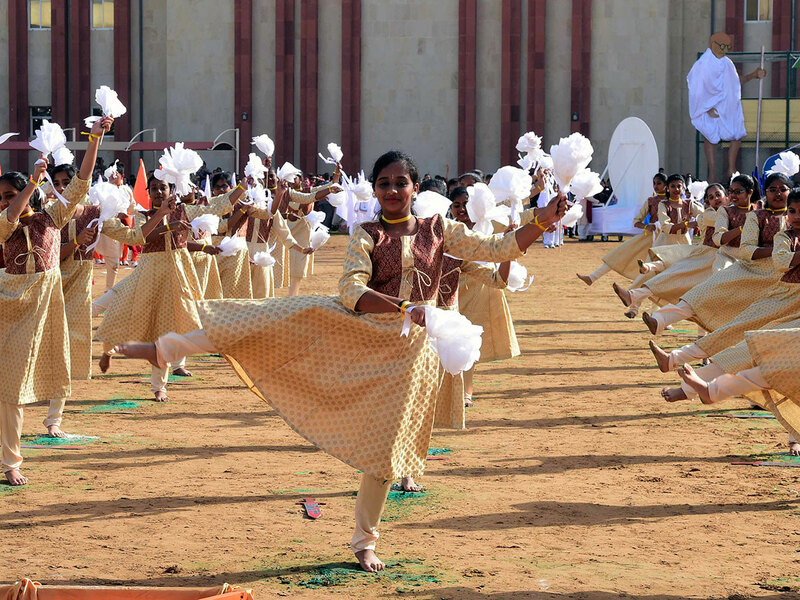 Families, students and officials applauded as the Indian flag was unfurled at both venues. 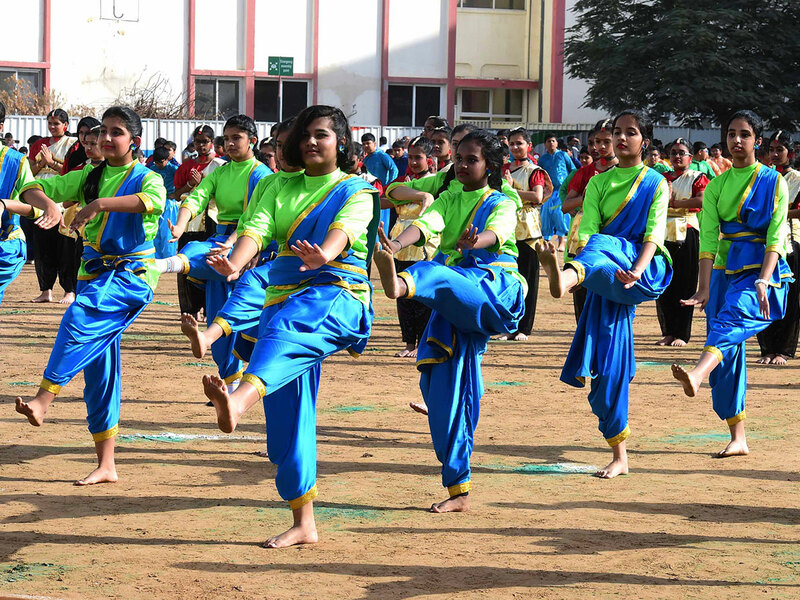 Cultural performances and march pasts were later held at IHS. 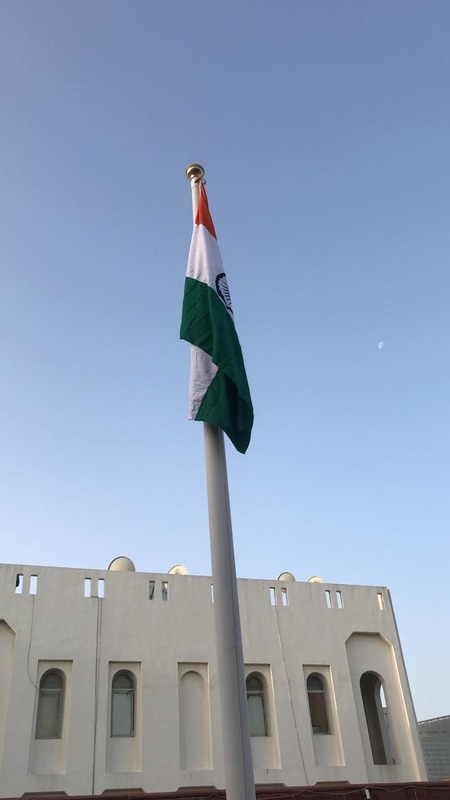 The Indian High School in Dubai reverberated with Indian national anthem, patriotic songs, and slogans for their motherland. 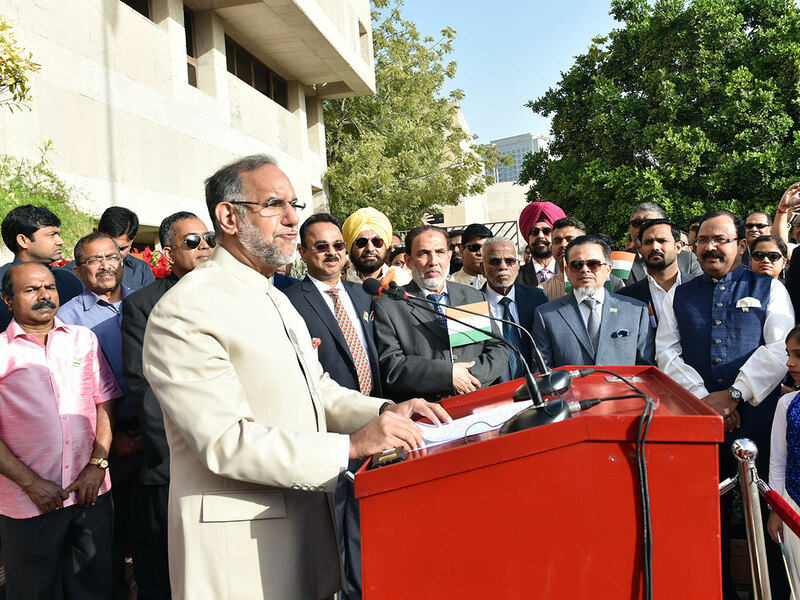 Indian consul general in Dubai Vipul addressed the gathering and read out excerpts from the Republic Day speech of Indian president Ram Nath Kovind. 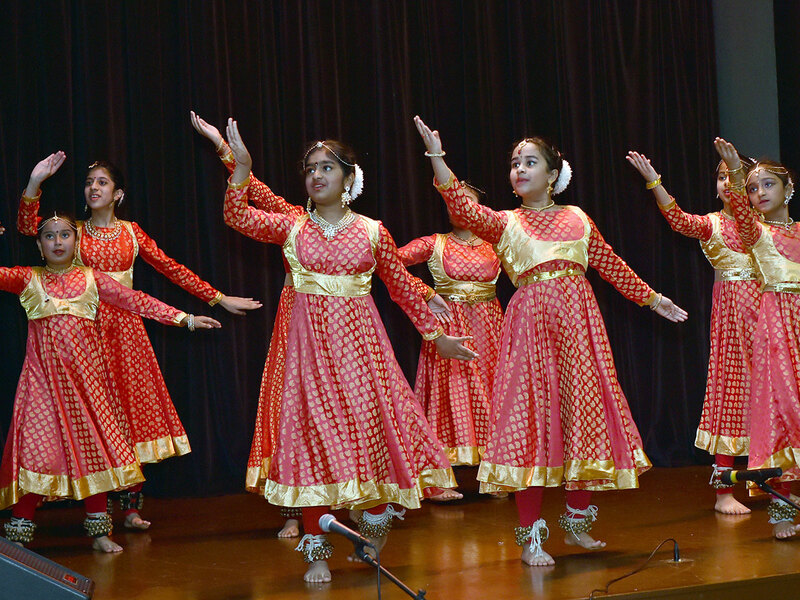 Cultural shows marked the celebrations of the 70th Indian Republic Day in the UAE and Indian expatriates shared their joy in marking their country's democratic values. 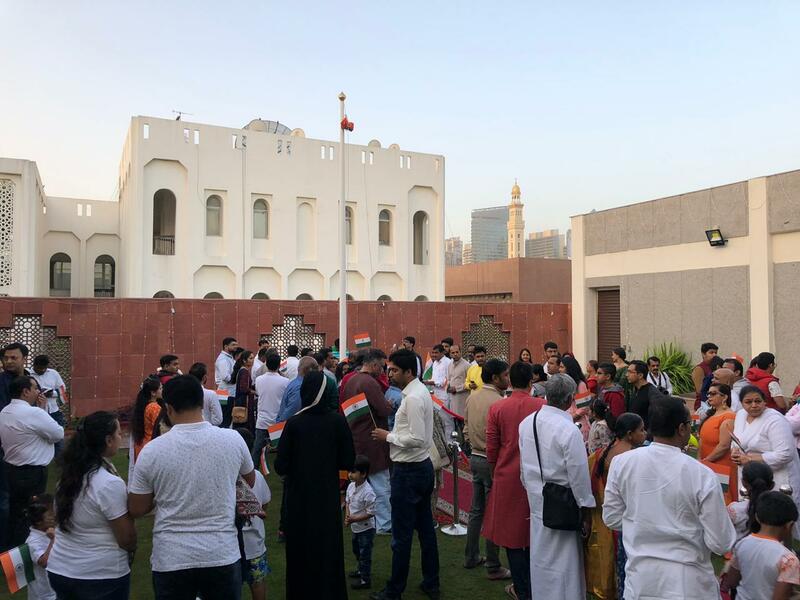 At the Indian consulate in Dubai, hundreds gathered for the celebrations, with Consul General of India in Dubai Vipul hoisting the tricolour flag at the Indian Consulate in Dubai. 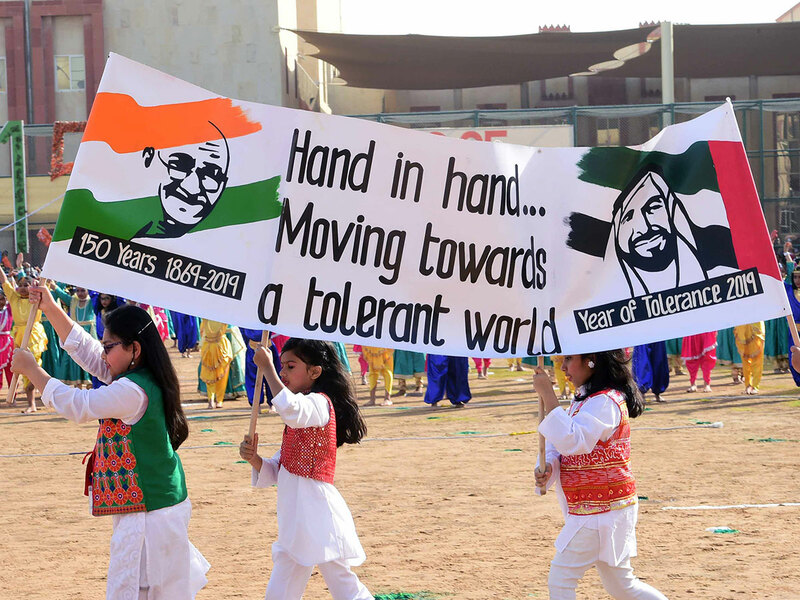 He also said the consulate will further cut already reduced processing times for passports; hold an annual day of interaction with Indian students; organise programmes for the Year of Tolerance (2019) in the UAE. 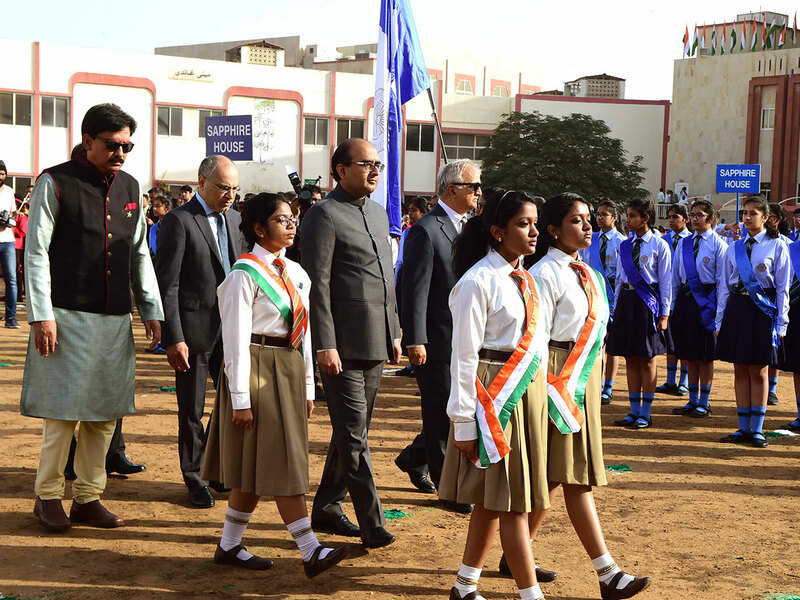 IHS chairman Sunil Singh said the Indian community had gathered at the school as in previous years to pay homage to their motherland. He added that India was making progress in all fields. Singh facilitated student achievers and thanked the audience for visiting the school. 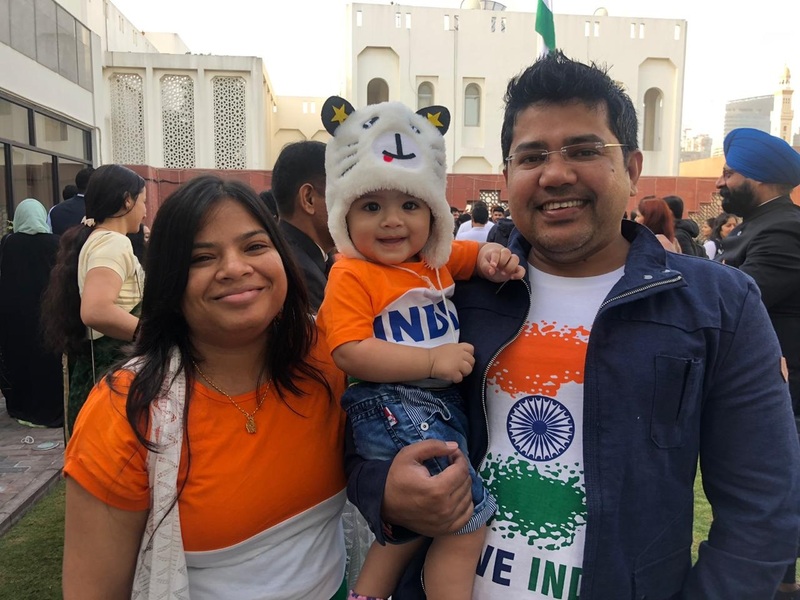 Indians are the biggest expat community in the UAE and celebrate Republic Day in various places in the UAE. The Constitution of India came into force on January 26, 1950. The country is marking its 70th Republic Day today, Saturday, January 26, 2019. 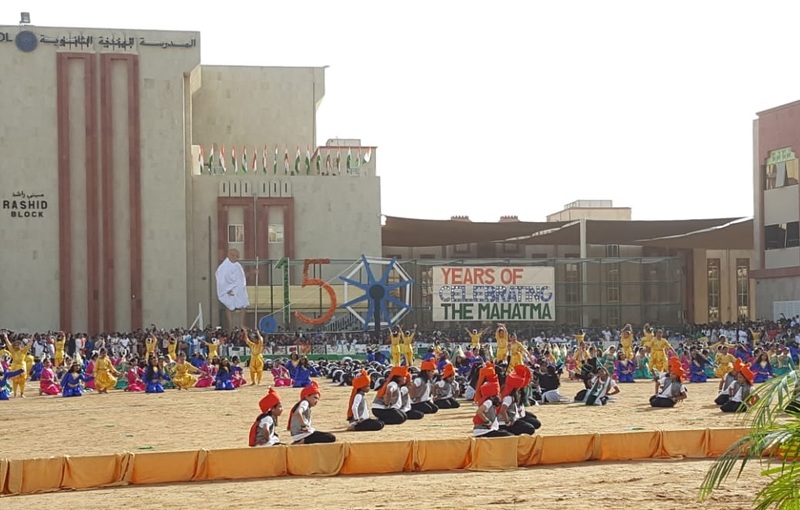 In New Delhi, the celebrations include a display for artillery weapons recently inducted in the army, an all-women army contingent and 22 tableaux showcasing the life of Mahatma Gandhi. 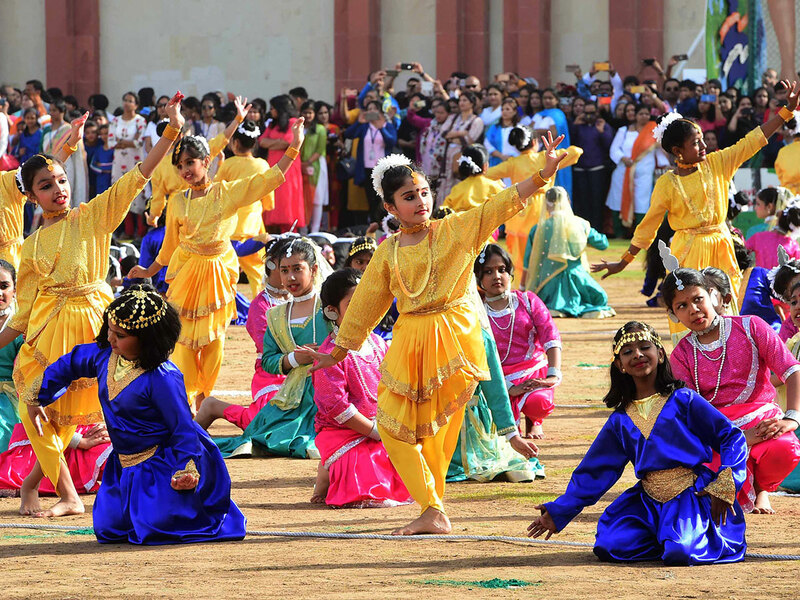 Republic Day honours the date on which the Constitution of India came into effect. The Constitution of India came into force on January 26, 1950. The Constitution replaced the Government of India Act as the governing document of India.